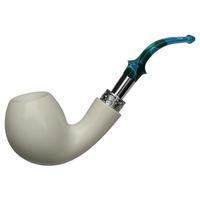 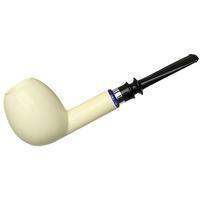 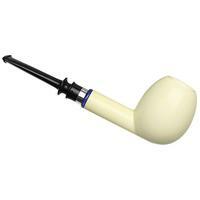 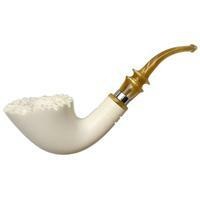 On the larger side of shaping for IMP Meerschaum, this is one substantial take on the straight Egg. 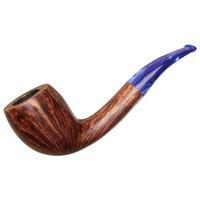 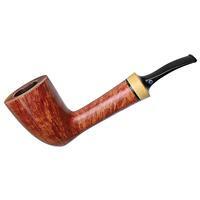 Through its generous chamber walls and well-rounded curves, it fills the hand quite nicely, and, of course, houses on impressive tobacco chamber. 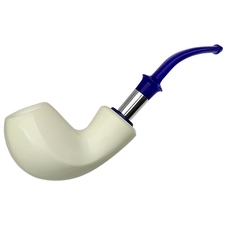 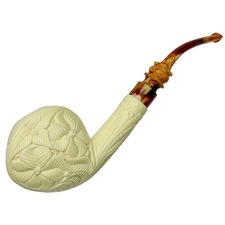 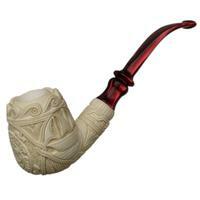 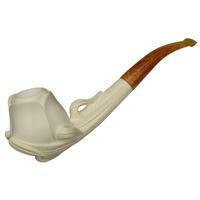 For a long time IMP was our go-to brand for meerschaums, on account of their good overall quality and, particularly notable, their use of a push-on, pull-off stem and mortise, rather than the threaded arrangements commonly used on meerschaum pipes. 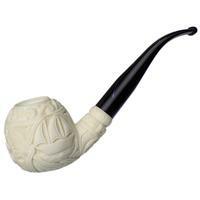 They're now only found in the estate market, and this example is particularly nice.